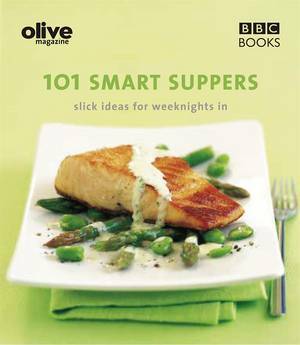 As Olive readers know, food is best enjoyed when it is in season and this handy little cookbook will inspire you to get cooking all year round. 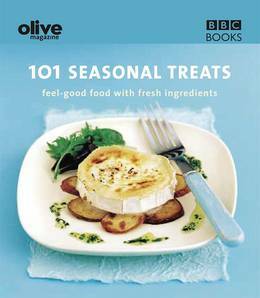 101 Seasonal Treats provides ideas for every time of year so that you can create a culinary feast with ease and flair. Each recipe is accompanied by a full-colour picture ensuring winning results every time.